This workbook is a practical tool to help students comprehend the important topics found within their textbook. 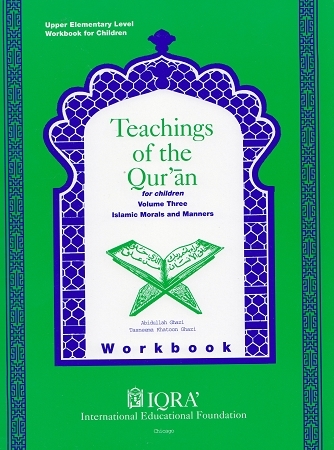 The activities in the workbook assist students in comprehending each lesson’s principle focus, showing them how to put into action Qur’anic value throughout their day. It provides interesting and thought-provoking exercises in comprehension, vocabulary development and critical thinking. 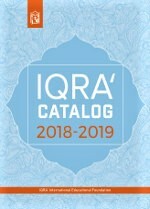 This indispensable workbook reinforces the awareness of Qur’anic ethics through the use of a variety of instructional skills. 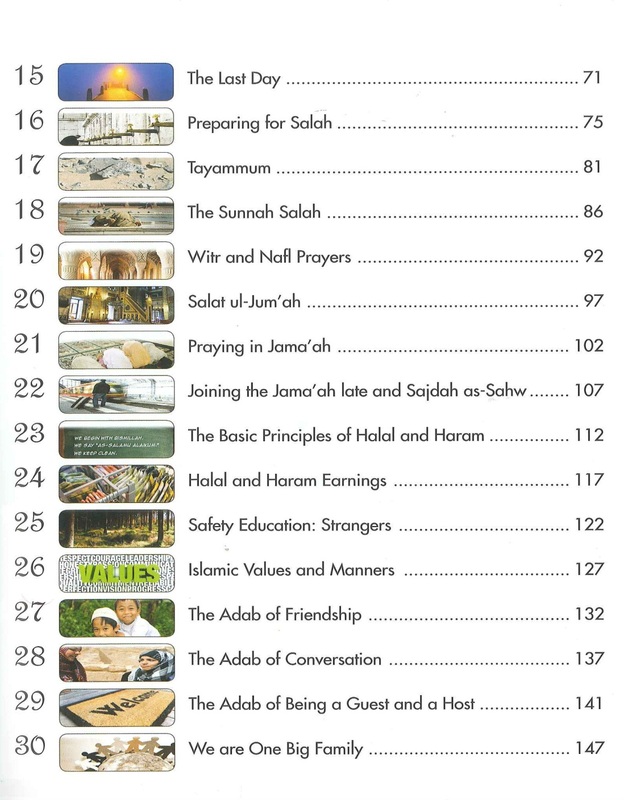 Students will be able to fully exploit their understanding of what they have learned in the accompanying textbook.